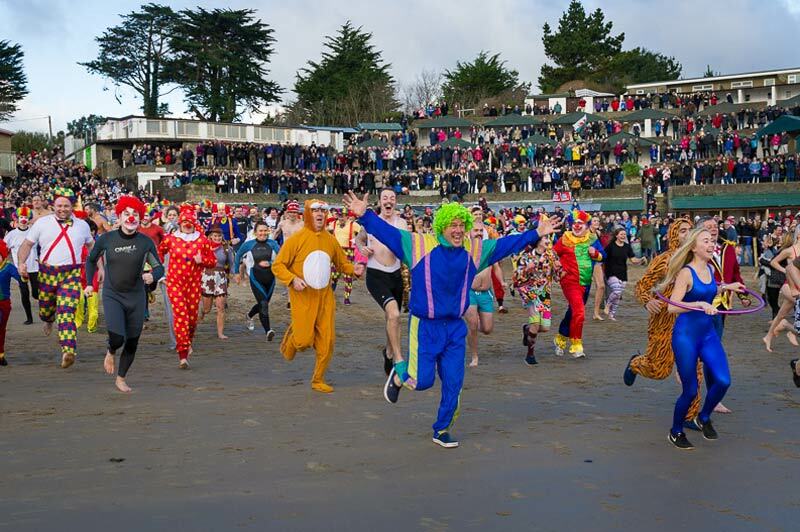 Photos from another very well attended and supported Abersoch RNLI New Year's Day Dip can be found on the Totally Abersoch website by clicking here. 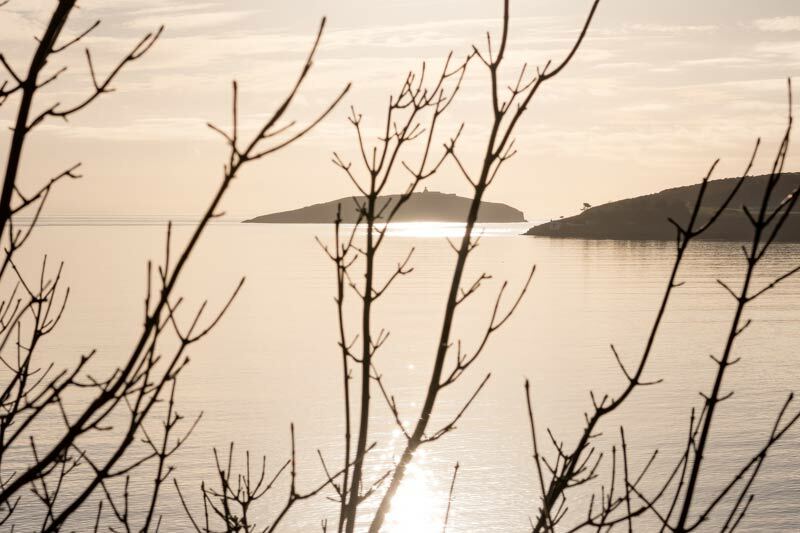 The photo was taken on 01/01/2018 and it was uploaded on this page on 01/01/2018. Mild and moist winds have brought plenty of low cloud to Pen Llyn this week, with not too much sign of the sun, which is quite a contrast to the photo we posted last weekend! 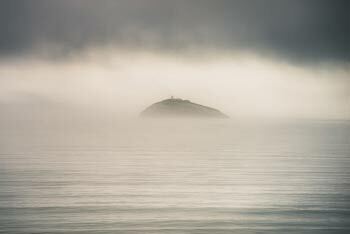 The poor visibility has been captured perfectly by John's stand in this week, the multi-talented Phill Boyd. 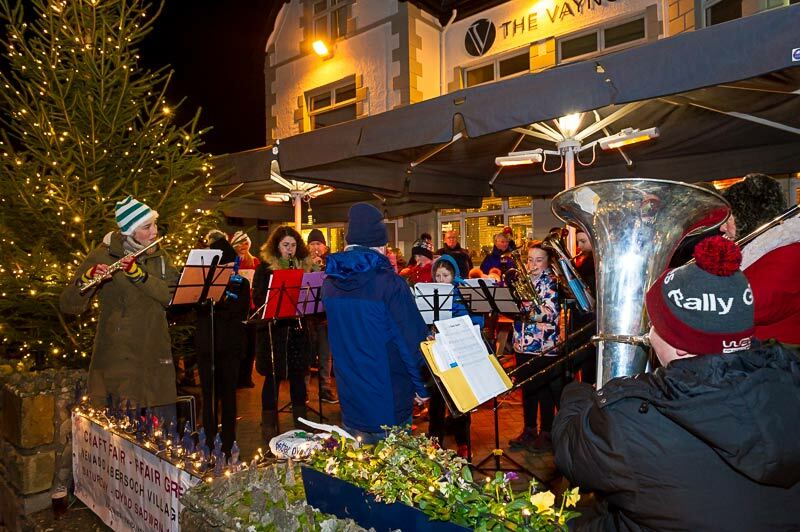 The photo was taken on 22/12/2017 and it was uploaded on this page on 23/12/2017. 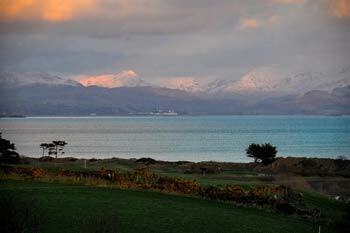 December has seen snow falling on Snowdonia and on the highesr parts of Pen Llyn too. 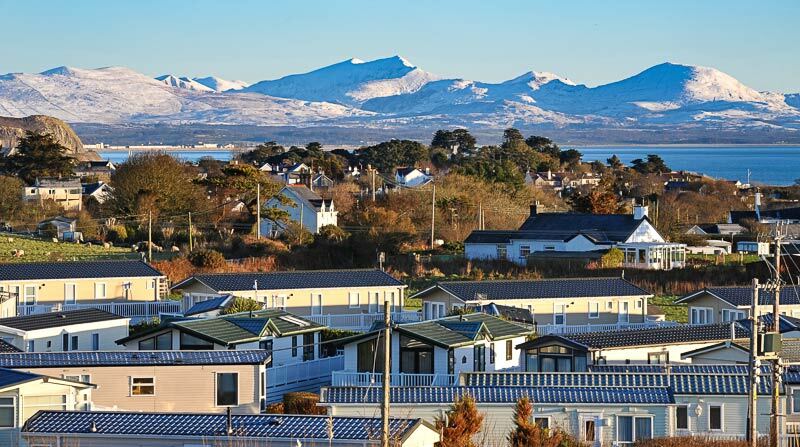 John captured this wonnderful shot, looking towards Mount Snowdon, when the skies cleared after the snowfall last weekend. The photo was taken on 11/12/2017 and it was uploaded on this page on 16/12/2017. 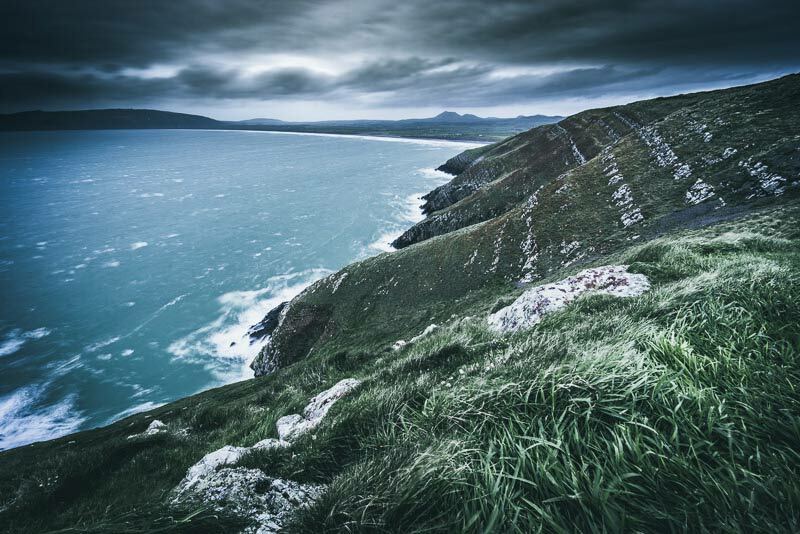 Winds from the north and northwest have been bringing cold temperatures and wintry showers to Pen Llyn to make it a chilly start to the winter. 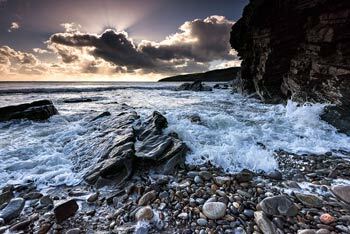 John was at Porth Ceiriad to capture this shot of wintry looking sky and a cold looking sea. The photo was taken on 08/12/2017 and it was uploaded on this page on 09/12/2017. It is Abersoch Christmas Festival Weekend, which got off to a great start on Friday evening. You can view a great selection of photos from John by clicking here. The photo was taken on 01/12/2017 and it was uploaded on this page on 02/12/2017. A great shot this week from John of one of the local surfers enjoying a winter swell at one of the surf beaches located near to Abersoch. Many surfers continue to take to the water right through the winter months, supplied by several surf orientated surf shops in the village. The photo was taken on 24/11/2017 and it was uploaded on this page on 27/11/2017. 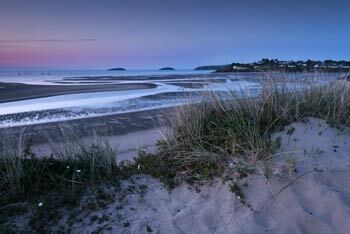 A view across the bay on a quiet, autumn morning, with beautiful light enabling John to capture this lovely photo. The quiet weather is not expected to last, as low pressure driven weather is set to return during the coming days. The photo was taken on 19/11/2017 and it was uploaded on this page on 19/11/2017. 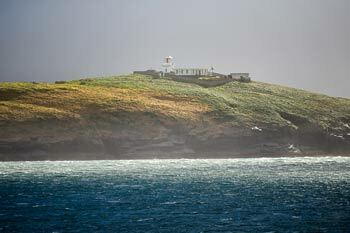 A gale force north-northwesterly wind was blowing rain and hail showers through the Abersoch area this Sunday morning and John was able to get this shot between the showers, looking towards St. Tudwal's Island West and the lighthouse buildings, where Bear Grylls spends much of the summer months. 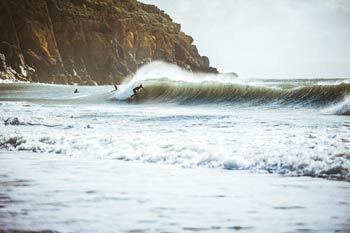 The photo was taken on 12/11/2017 and it was uploaded on this page on 12/11/2017. 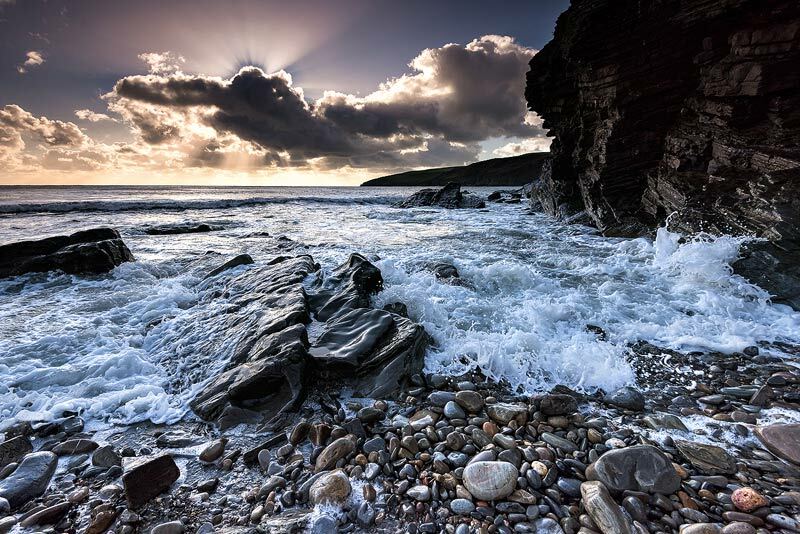 Sunshine poking through the shower clouds that were streaming down Cardigan Bay this morning on a strong nothwesterly wind was the scene that was wonderfully captured by John for this week's photo. 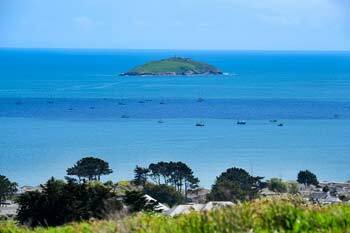 St. Tudwal's Islands can be seen across the bay and the shot was taken from Abersoch main beach. The photo was taken on 05/11/2017 and it was uploaded on this page on 05/11/2017. 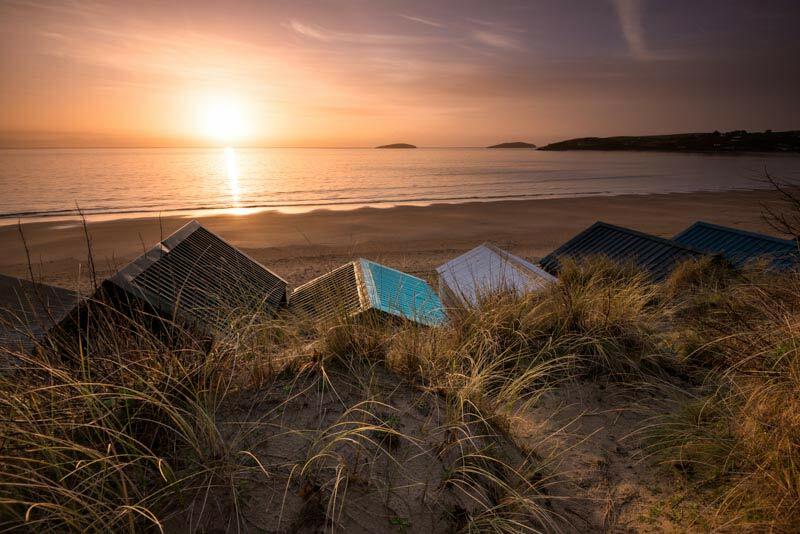 The sunrise of the 27th coincided almost exactly with the Abersoch low tide and with the added bonus of some mostly clear skies and not much in the way of breeze, the result was some spectacular views across the bay, which were captured by John. The photo was taken on 27/10/2017 and it was uploaded on this page on 28/10/2017. John is back this week and has been capturing some images of the effects of Storm Brian, that has brought enhanced high tides and gusts of wind of over 75mph to Abersoch today. The photo shows the harbour wall at Abersoch almost completely covered and with waves breaking towards the harbour beach. 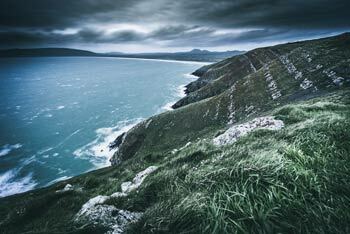 The storm has been a powerful one, but is not particularly unusual for this part of the UK. 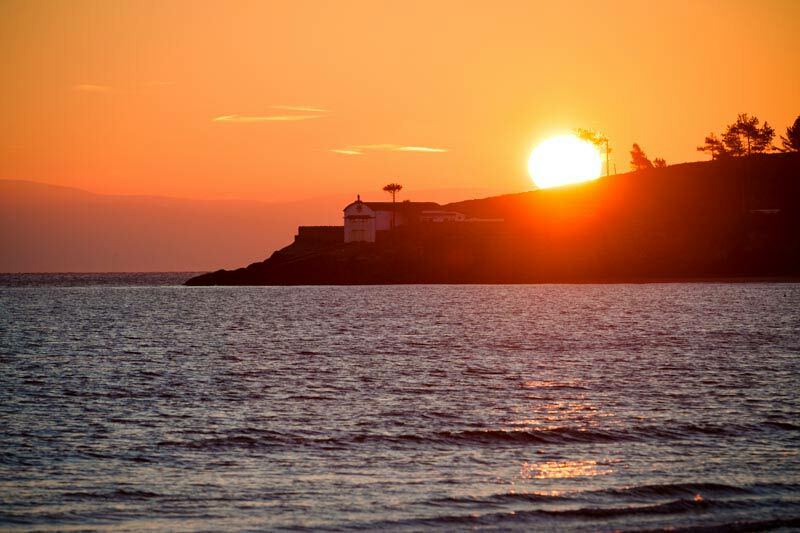 The photo was taken on 21/10/2017 and it was uploaded on this page on 21/10/2017. With some very changeable and often very windy weather affecting Abersoch and Pen Llyn during October, here is a very atmospheric, but appropriate shot, from the talented Phill Boyd who is standing in for the holidaying John Wormald this week. Phill snapped this photo looking towards Porth Neigwl from the coastal path. The photo was taken on 12/10/2017 and it was uploaded on this page on 14/10/2017. 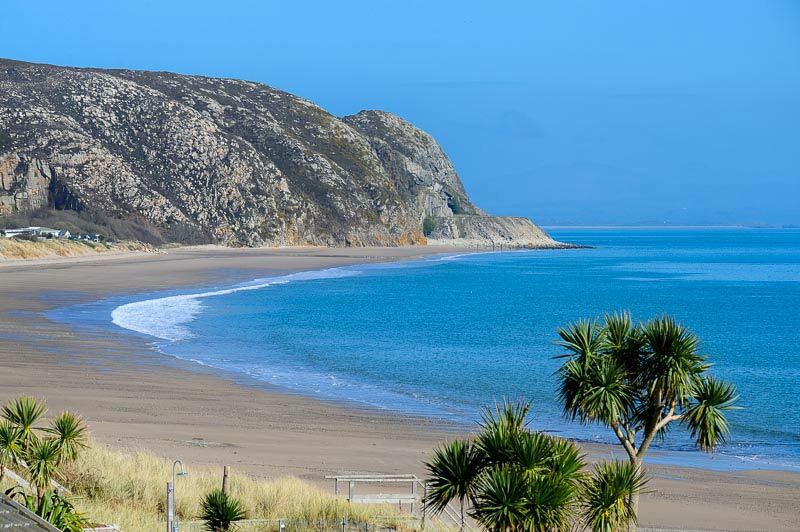 The Pen Llyn coastline sees it fair share of quality surf conditions on its beaches that are exposed to the Atlantic swells and this has resulted in several surf orientated shops opening in Abersoch since the 1990's, as well as a couple of surf schools. 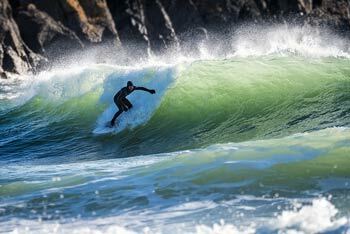 With wetsuit technology allowing 12 month surfing in the UK, there has perhaps never been a better time to have a go at the sport! 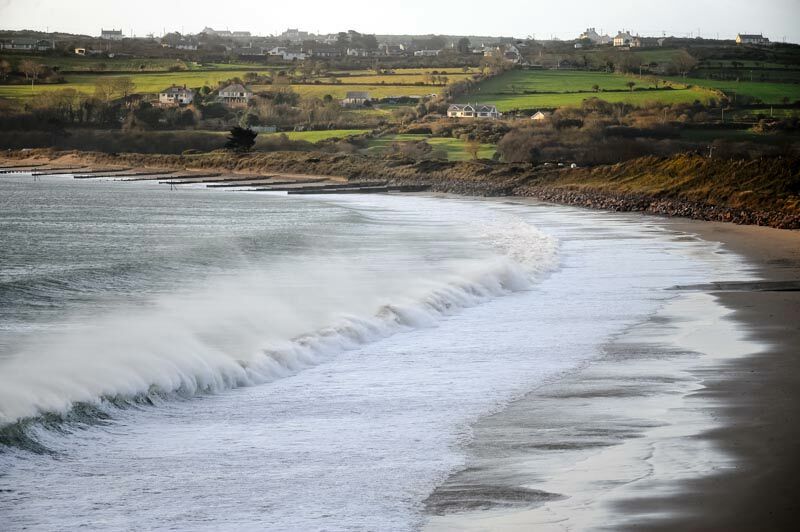 Many thanks to the talented Phill Boyd for standing in for regular photographer John Wormald this week and capturing this great shot of the local surf. The photo was taken on 05/10/2017 and it was uploaded on this page on 07/10/2017. 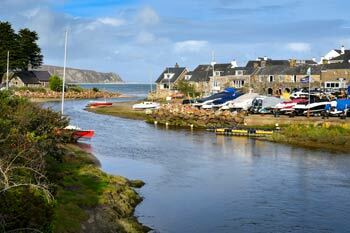 Abersoch inner harbour viewed from near the tide gates on the bridge into Abersoch, with the boats stored by Abersoch Boatyard Services visible on the right hand side and Compass Cottage, one of the older cottages in the village, visible as the last building near the water, on the right hand side of the Afon Soch as it enters the sea. 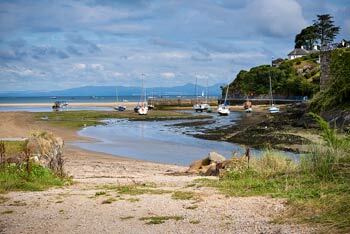 Abersoch Lifeboat Station is also visible, as we well as Llanbedrog Headland in the distance. 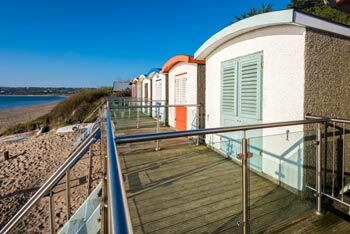 The photo was taken by John on 29/09/2017 and it was updated on this page on 30/09/2017. 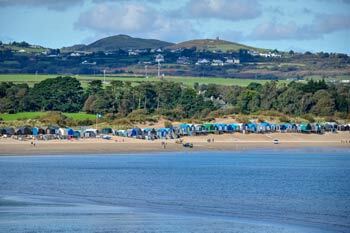 A view looking across the bay from near Penryn Du, towards the sands and beach huts of Abersoch main beach, one of which recently sold at auction for the astonishing price of £160K! 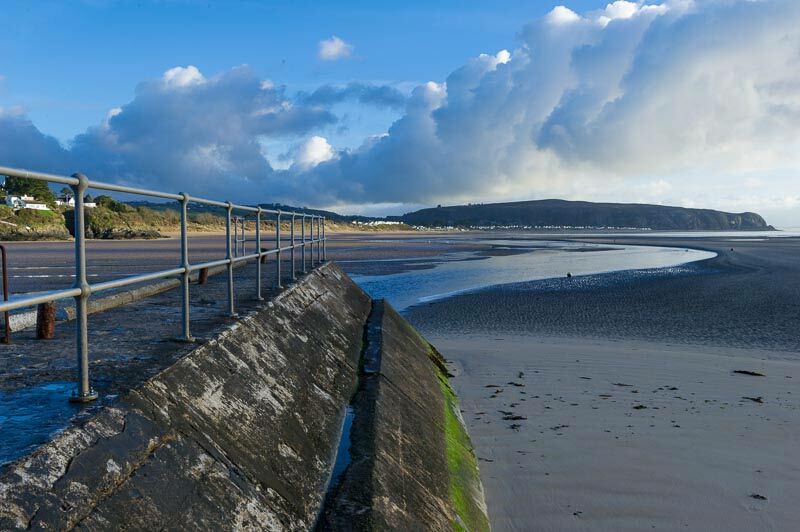 The Lon Golff slipway is visible on the photo, with the Blue Flag flying proudly nearby, with Mynytho and Garn Fadryn providing a backdrop. 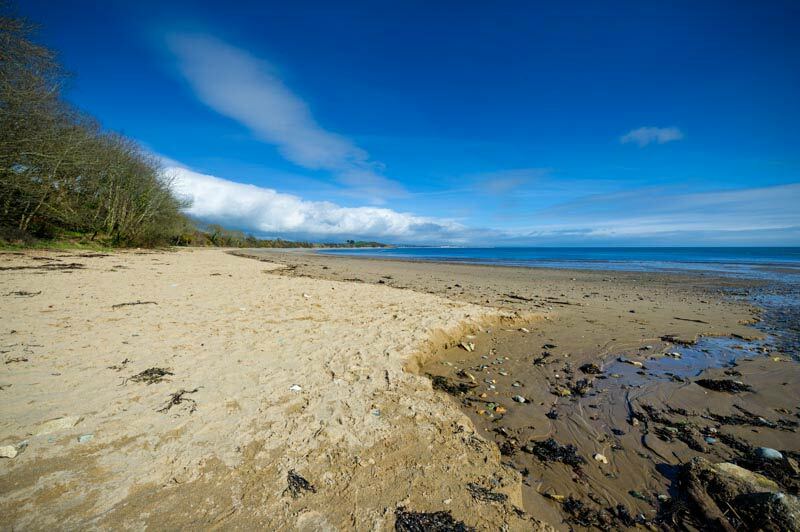 The photo was taken by John on 21/09/2017 and it was updated on this page on 24/09/2017. 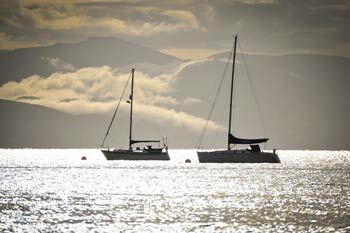 2 yachts on the deep water moorings that are situated off the coast of Abersoch are the subject of John's wonderful photography skills this week, with a spectacular backdrop, of the cloud and mist rolling down the hillsides of Snowdonia. The photo was taken by John on 16/09/2017 and it was updated on this page on 17/09/2017. 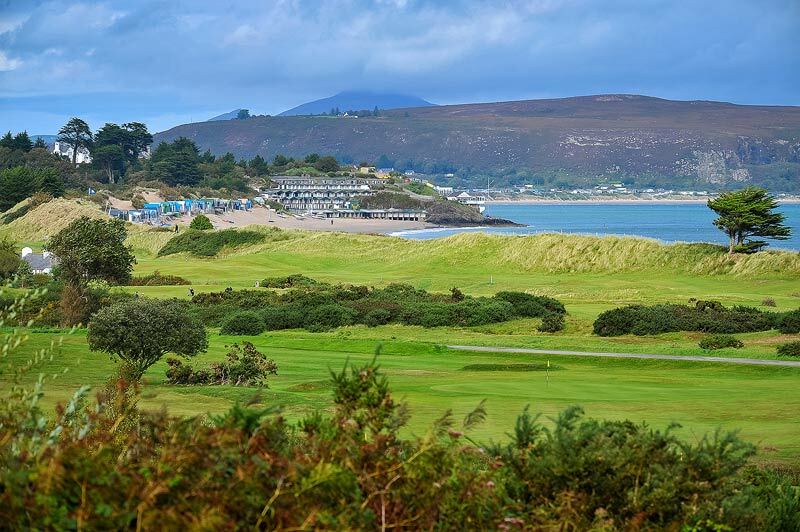 A view across the famous links of Abersoch Golf Course this week from John, with the beach huts of Abersoch main beach also visible, as well as the chalets of The Warren / Tal Y Fan in the far distance. 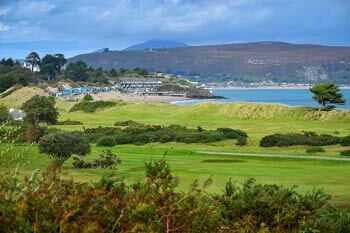 The grass on the links part of the course is fairly green at the moment, which is indicative of the very changeable weather this summer. The photo was taken by John on 10/09/2017 and it was updated on this page on 10/09/2017. 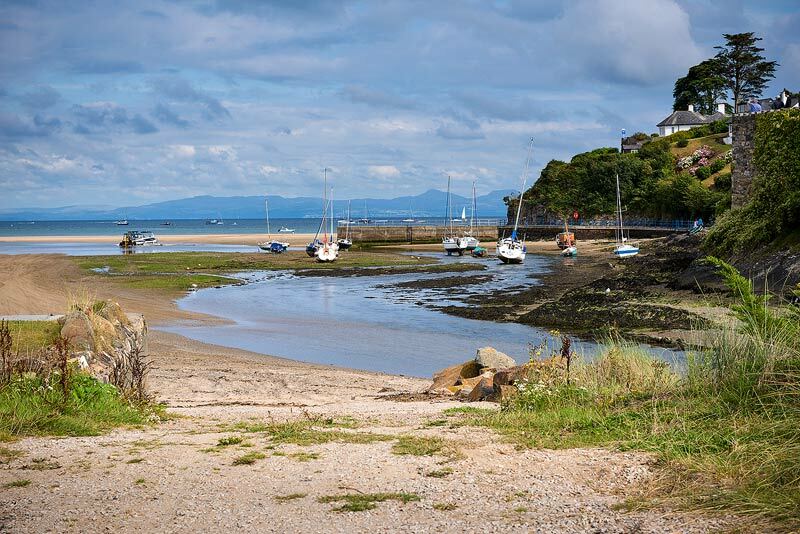 A bright first Saturday in September captured by John, with a view of Abersoch outer harbour wall and the outher harbour, taken from the slipway at Abersoch Lifeboat Station. The photo was taken by John on 02/09/2017 and it was updated on this page on 03/09/2017. 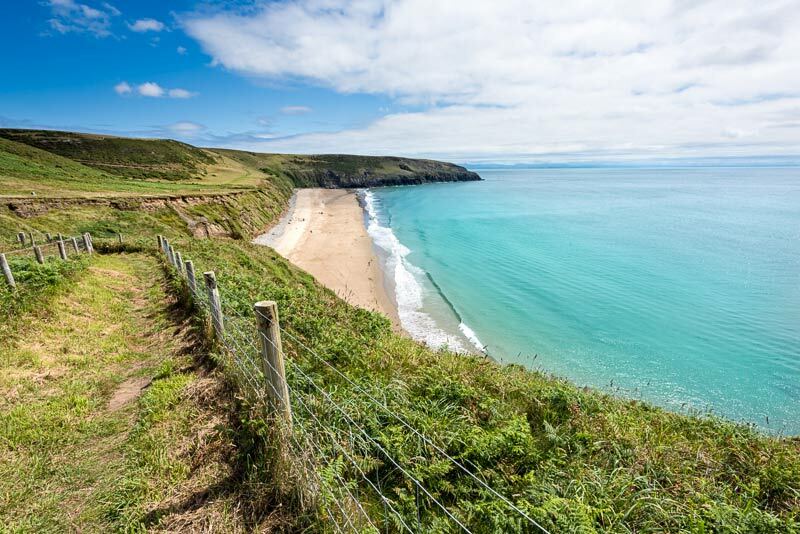 A picture postcard view this week from John, taken from Cilan headland and overlooking the long and exposed surfing beach of Porth Neigwl (Hell's Mouth). The Wales Coastal Path brings many spectacular views such as this one and is well marked and easy to follow around this part of the peninsula. The photo was taken by John on 27/08/2017 and it was updated on this page on 28/08/2017. 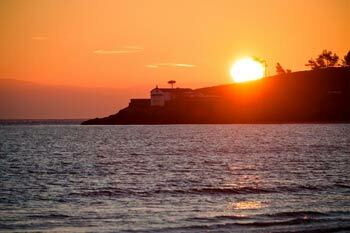 Amidst the changeable weather of the last few weeks, there have been nice little periods, though not as many as we would all like. 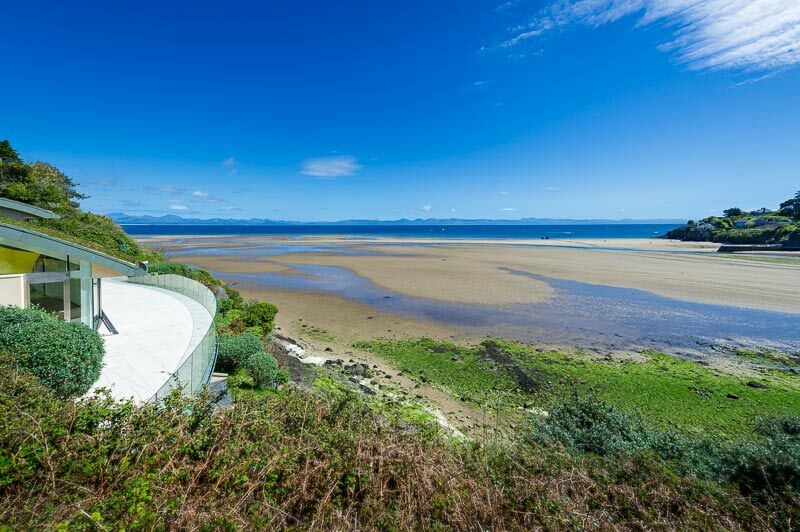 This photo from John captures the view that greets you as you head down the slipway at the Williams/SCYC end of the wonderful Abersoch main beach. The photo was taken by John on 15/08/2017 and it was updated on this page on 20/08/2017. 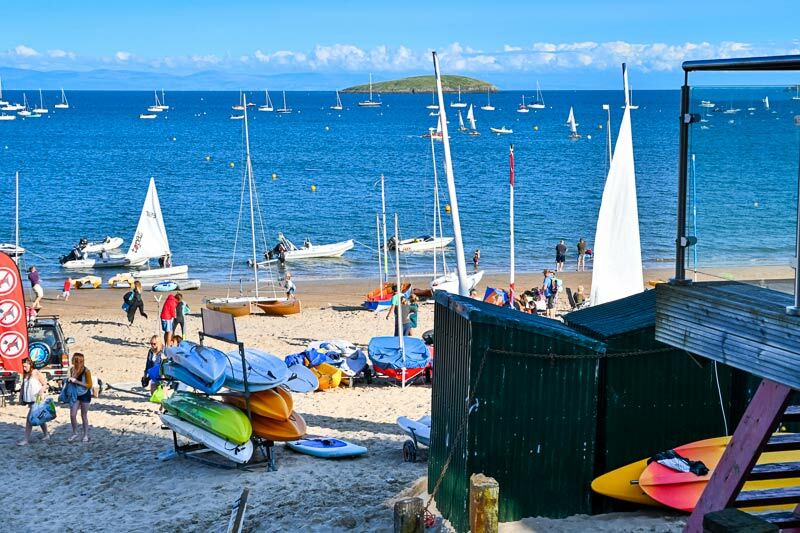 The school holidays have seen changeable weather in Abersoch with a real mixed bag of conditons, with plenty of dry bright and breezy weather, with the odd wetter day here and there. This shot of a busy Sunday on Abersoch main beach was on one of the nicer ones. The photo was taken by John on 13/08/2017 and it was updated on this page on 14/08/2017. 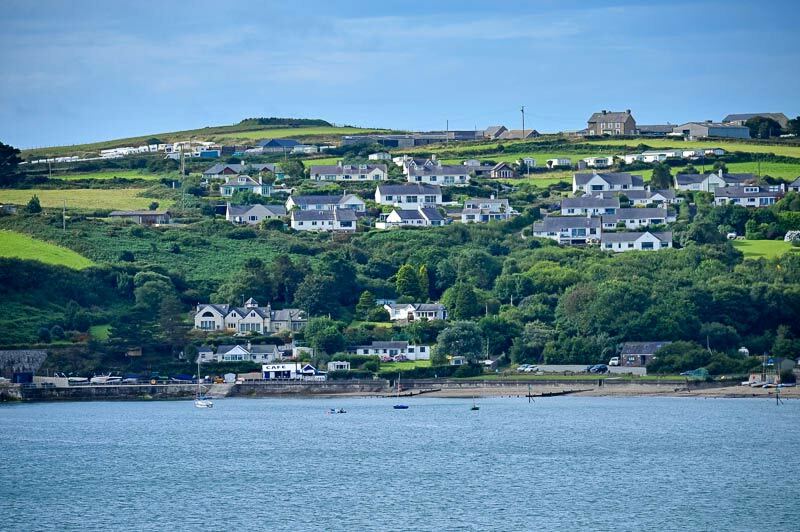 A view towards the old lifeboat station at Penryn Du, Bwlchtocyn, taken from the popular Mickey's Boatyard cafe at the southern end of Abersoch main beach. The photo was taken by John on 04/08/2017 and it was updated on this page on 07/08/2017. A view across the bay towards St. Tudwal's Islands on a blustery Abersoch day. 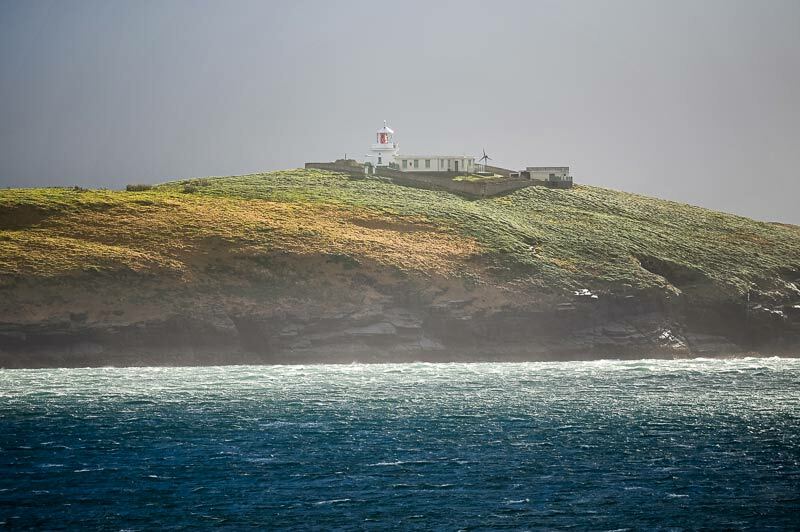 The mixed weather conditions of the last few days, with a prevailing and often strong southwesterly wind, has meant ever changing light conditions, with the cloud coming and going - summed up perfectly in this week's shot by John. 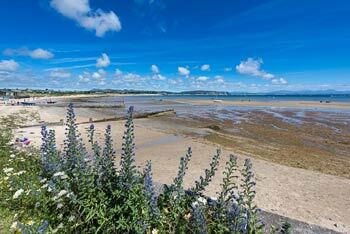 The photo was taken by John on 31/07/2017 and it was updated on this page on 31/07/2017. 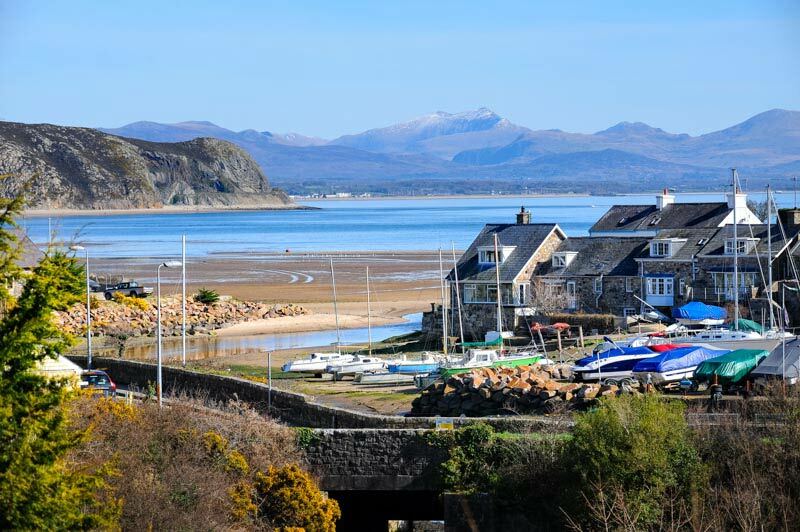 A view looking south across the bay towards Bwlchtocyn is this week's photo from John, with the popular Mickey's Boatyard beach cafe visible at the bottom of the photo. 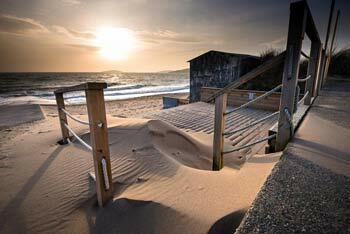 This end of Abersoch main beach is quieter than the northern end of the beach, however, it benefits from some good shelter when the wind is blowing from the southwest. 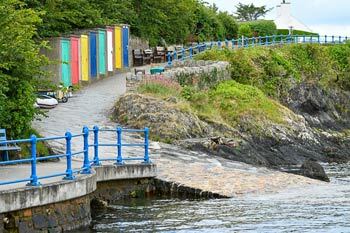 The photo was taken by John on 22/07/2017 and it was updated on this page on 24/07/2017. 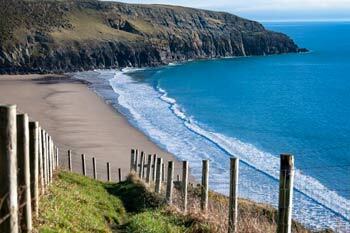 This week's view from John is taken from the Wales Coastal Path, overlooking Porth Ceiriad. 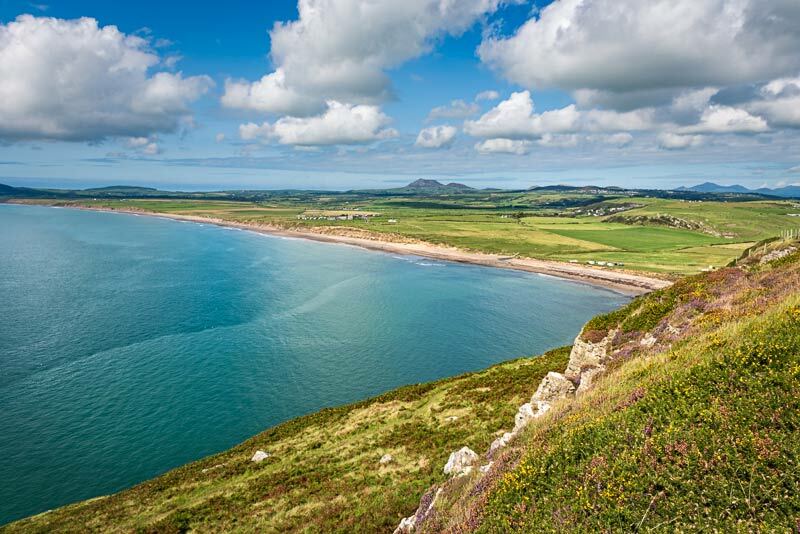 This stunning route, winds its way around the Llyn Peninsula and is popular since it was properly joined up in the last few years. It also forms part of the route of the Pen Llyn Ultra marathon that will take place from Saturday 29th July, starting and finishing at Plas Heli, Pwllheli. Around 70 competitors will be attempting to complete the 70 mile route in under 24 hours. The photo was taken by John on 16/07/2017 and it was updated on this page on 16/07/2017. 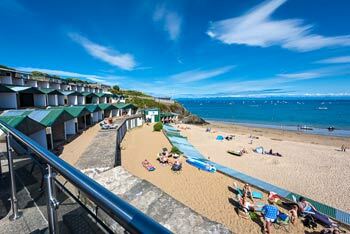 A classic view from the balcony on Williams' Beach Cafe at the SCYC end of Abersoch main beach under blue skies. 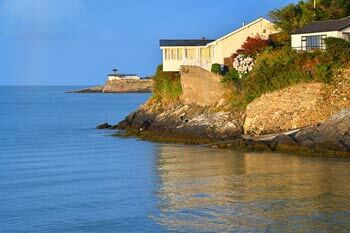 The views across the bay make this a popular spot. The beach huts are also popular and can can be rented on a weekly basis from the cafe (or Williams garage). The photo was taken by John on 08/07/2017 and it was updated on this page on 10/07/2017. July 2017 got off to a lovely start with some beautiful morning sunshine and blue skies, captured by John on this week's photo, taken down at Mickey's Boatyard, a popular beachside cafe at the Bwlchtocyn end of Abersoch main beach. 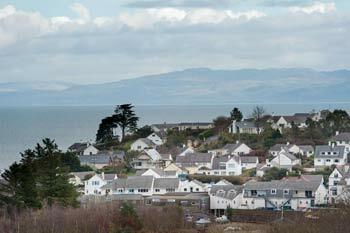 The view is looking up the beach with Llanbedrog in the far distance. The photo was taken by John on 01/07/2017 and it was updated on this page on 02/07/2017. The slipway at Abersoch's outer harbour on a morning high tide has been captured by John this week, with the colourful doors of the small beach huts, a familiar harbour landmark. 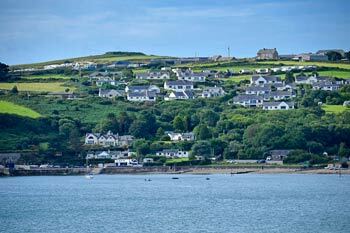 You can just see the area where users of the harbour store their tenders. 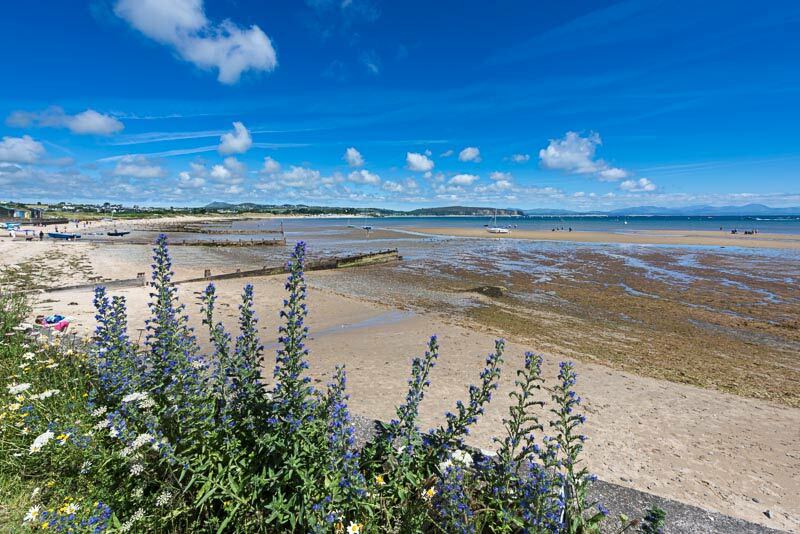 The photo was taken by John on 26/06/2017 and it was updated on this page on 26/06/2017. 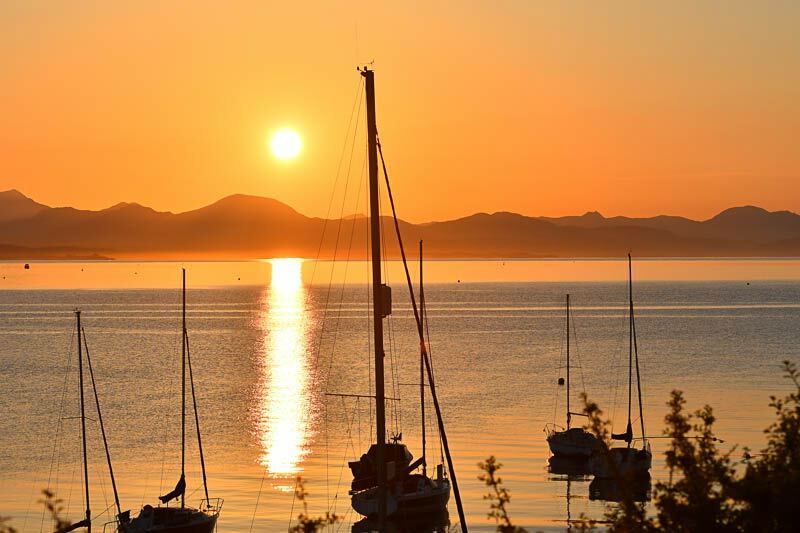 Another beautiful sunrise to start the week in Abersoch, captured by John, with the boats of Abersoch outer harbour in the foreground and the sun rising over the mountains of Snowdonia and a calm Cardigan Bay. The photo was taken by John on 19/06/2017 and it was updated on this page on 19/06/2017. 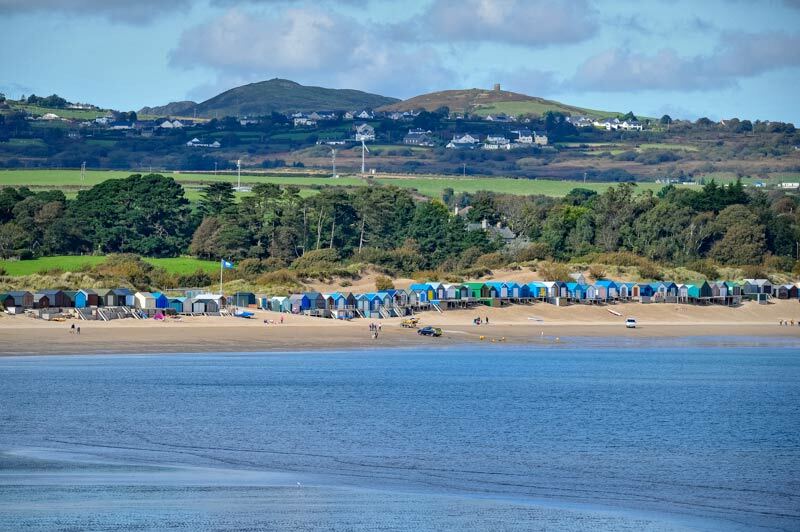 A classic view this week, looking across the sands of Abersoch Harbour, out to towards St. Tudwal's East Island, with part of the moorings visible in the bay. The photo was taken by John on 09/06/2017 and it was updated on this page on 10/06/2017. 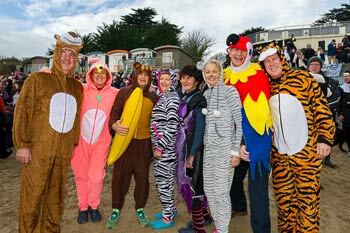 The annual Abersoch 10K and 3K races took place at the weekend and were as popular and as well supported as ever. 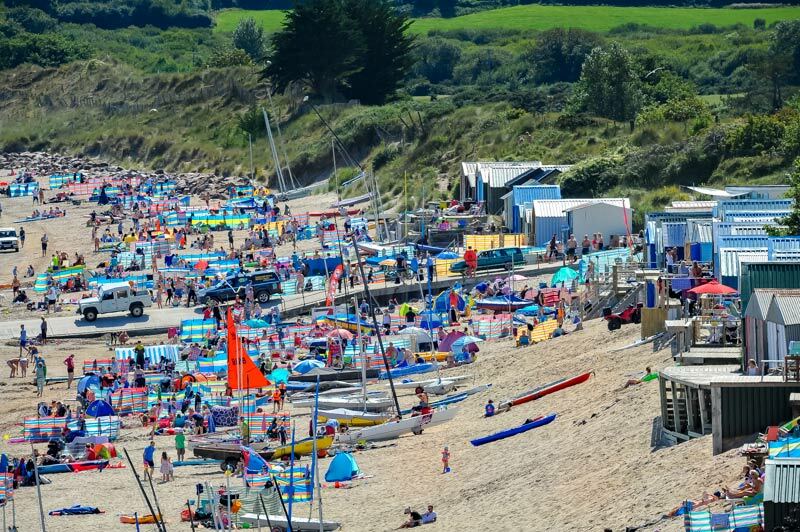 John was there to capture the atmosphere and action and he has put a selection of shots on his gallery, which can be viewed by clicking here. The photo was taken by John on 03/06/2017 and it was updated on this page on 05/06/2017. This week has seen some spectacular May sunrises and John has again been up and about to capture some amazing shots from Abersoch main beach, looking across the bay, with images such as this one the reward for the early start to the bank holiday weekend. 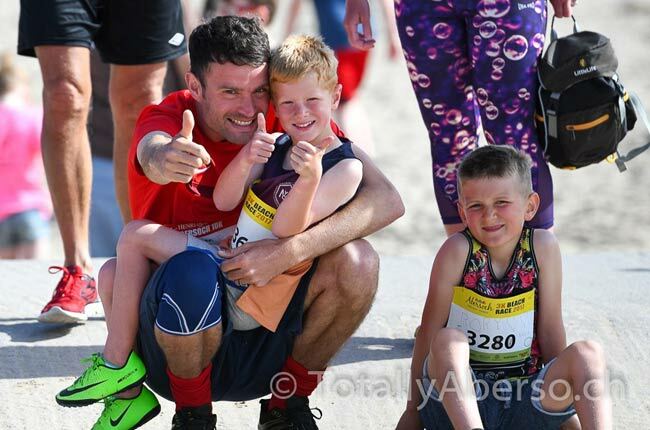 The photo was taken by John on 27/05/2017 and it was updated on this page on 27/05/2017. 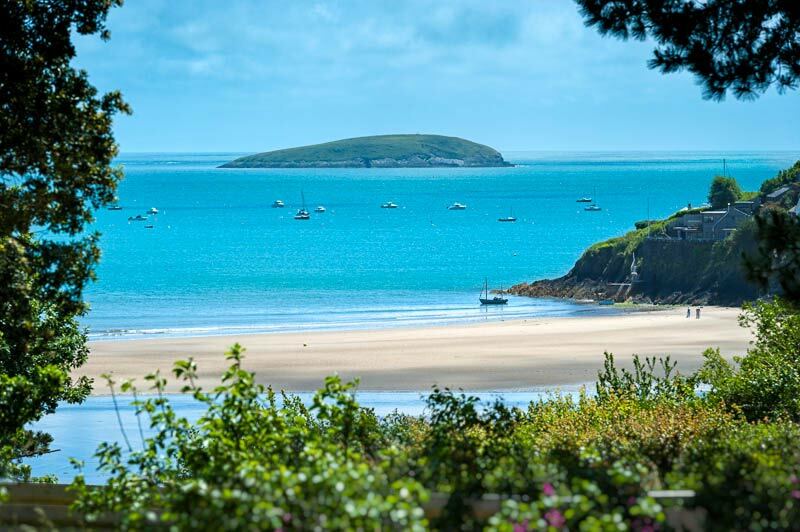 A beautiful view of the moorings in the bay off Abersoch and of St. Tudwal's Islands West, taken by John from the hillside of Mynytho, that overlooks the bay and provides spectacular views on days like this one! The photo was taken by John on 18/05/2017 and it was updated on this page on 21/05/2017. 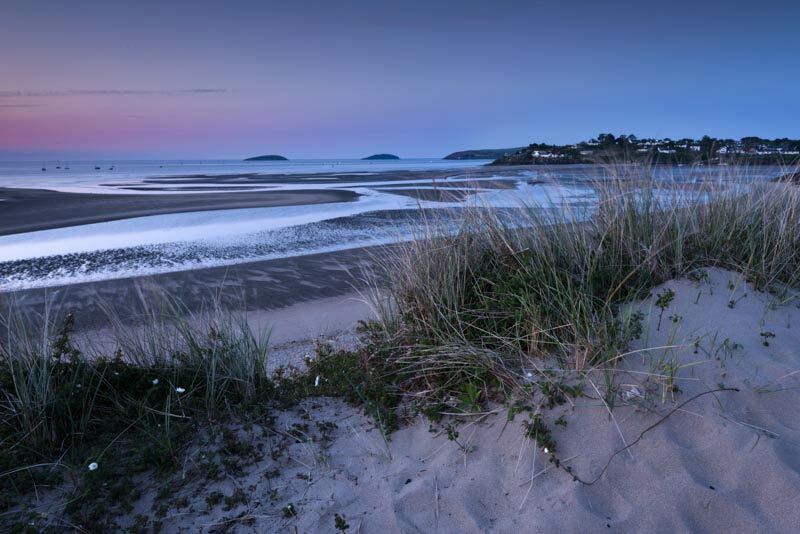 Good things come to those who wait - and this was true of John this week who got this lovely early morning shot from the dunes behind Abersoch main beach, during a few days of lovely weather. 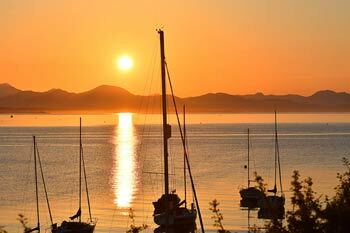 Fingers crossed for more mornings like this through the summer months! The photo was taken by John on 11/05/2017 and it was updated on this page on 13/05/2017. 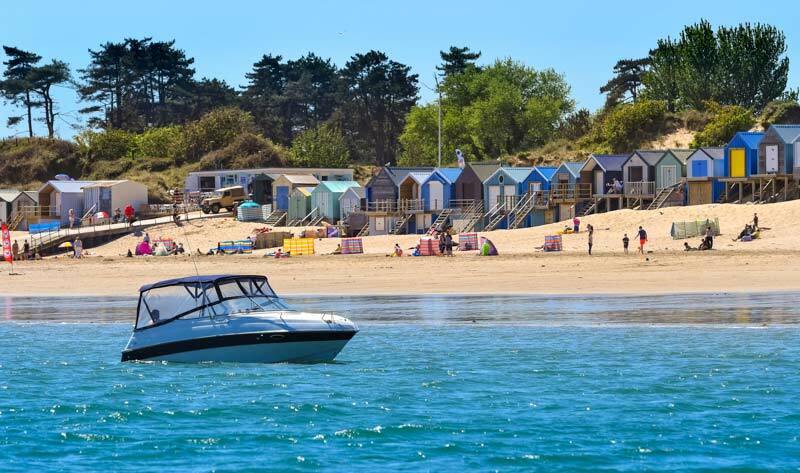 Blue skies and relatively calm seas returned to Abersoch on Sunday the 7th May, enabling this view of Abersoch main beach to be taken by John from the water. 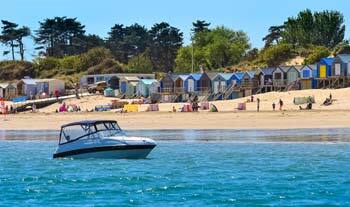 Blue skies, golden sands and blue water combine to give the photo a tropical feel! The photo was taken by John on 07/05/2017 and it was updated on this page on 08/05/2017. The glorious sands of Abersoch main beach under a spring sky is this week's lovely offering from John. 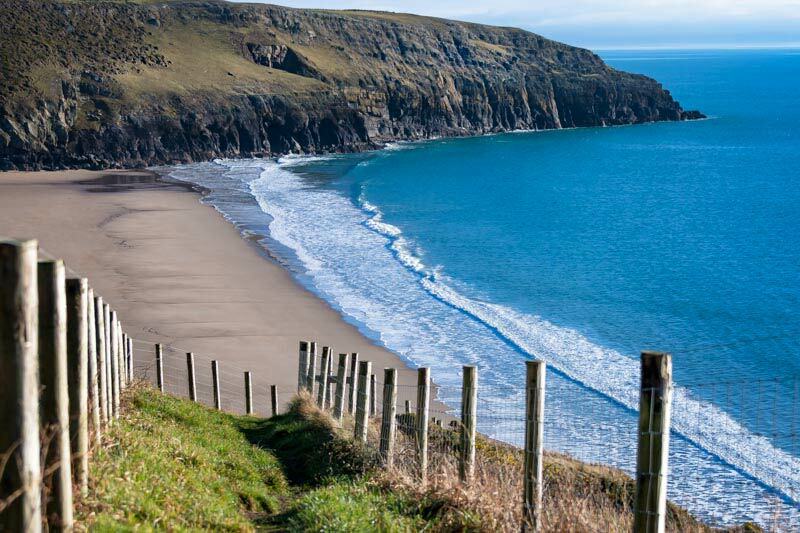 This is a beach that countless numbers of people have fallen in love with over the years and is a real gem on the coastline of Wales. The photo was taken by John on 26/04/2017 and it was updated on this page on 30/04/2017. 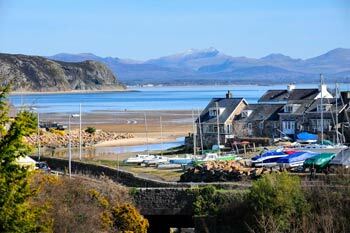 A view looking across the outer harbour of Abersoch, across the bay on another sparkling Saturday! 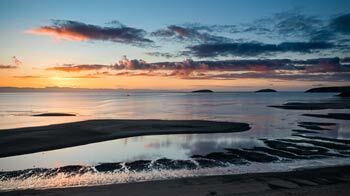 You can just see the outer harbour wall on the right hand side of the photo. The photo was taken by John on 22/04/2017 and it was updated on this page on 23/04/2017. 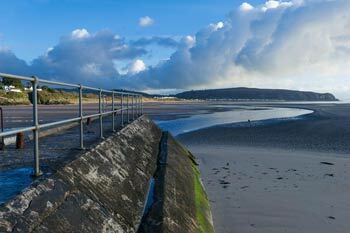 Another lovely shot from John this week looking down from the harbour beach to where the Afon Soch meets the sea, with the Warren beach and Llanbedrog Headlland in the distance. The photo was taken by John on 10/04/2017 and it was updated on this page on 15/04/2017. 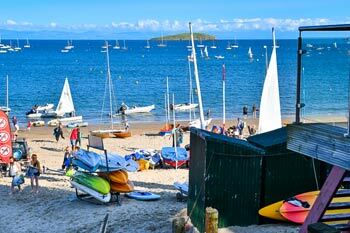 Blue skies again for this week's photos taken on a clear Saturday morning, looking from the beach huts by the slipway at the SCYC / Williams Cafe end of Abersoch main beach. The photo was taken by John on 08/04/2017 and it was updated on this page on 08/04/2017. 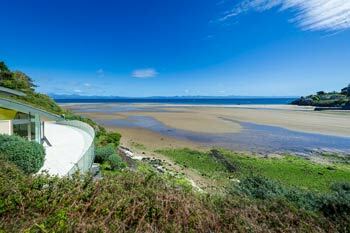 A beautiful view this week from John, looking along the outer harbour wall / jetty, towards Llanbedrog Headland, with the path of the Afon Soch visible as it flows into the sea, with the sands of the Warren beach visible in the background. The photo was taken by John on 02/04/2017 and it was updated on this page on 02/04/2017. High pressure over the UK has brought an early taste of summer-like weather to the Abersoch area, captured today for this week's photo by John. Light winds and clear skies have allowed temperatures to become warm, with fantastic views across the bay. The photo was taken by John on 25/03/2017 and it was updated on this page on 25/03/2017. 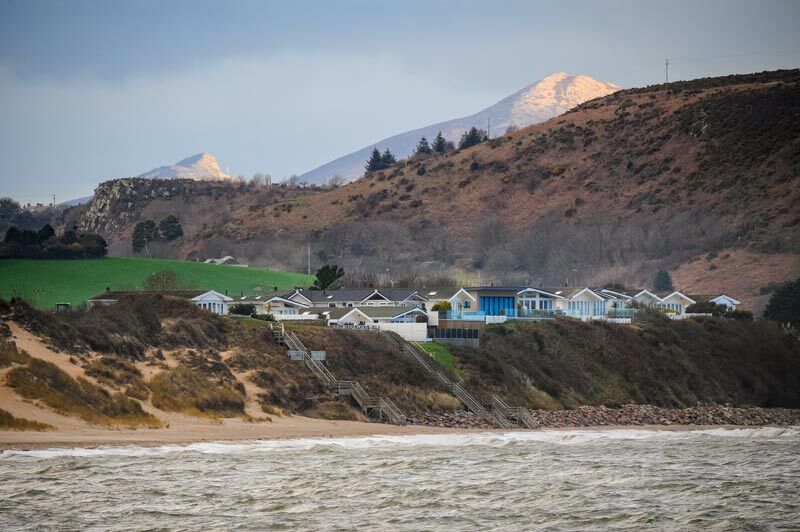 John made the most of one of the relatively few fine spells of weather in Abersoch this week to capture this shot of Llanbedrog headland, taken from the Warren. The photo was taken by John on 15/03/2017 and it was updated on this page on 18/03/2017. 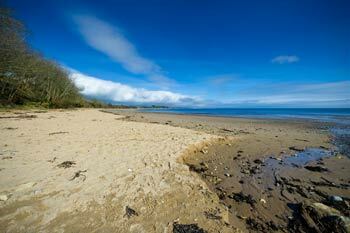 After a morning of cloud, the weather brightened up enough for John to get this shot of a blue sky and a blue sea from a deserted Llanbedrog beach. The photo was taken by John on 13/03/2017 and it was updated on this page on 13/03/2017. 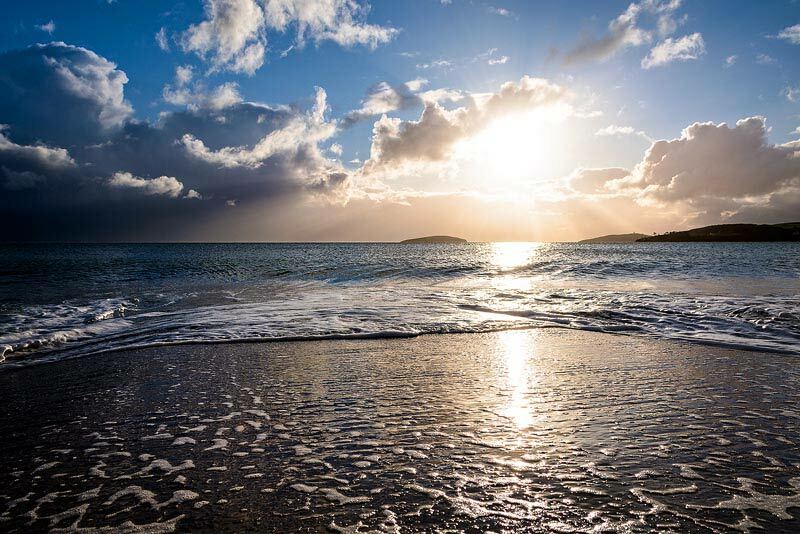 Although the local weather has been dominated by low pressure recently, with some very changeable and windy conditions, Abersoch still sees periods of fine weather and tranquility, as captured this morning by John on Abersoch main beach. The photo was taken by John on 06/03/2017 and it was updated on this page on 06/03/2017. 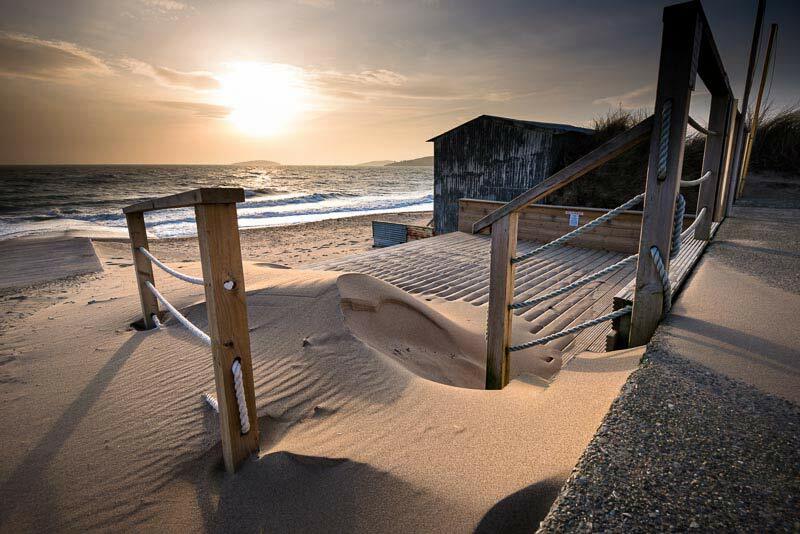 Storm Doris brought winds in excess of 80mph to the Abersoch area on the 23rd February and John captured this shot of some unusually large waves hitting the normally sheltered Abersoch main beach. The photo was taken by John on 23/02/2017 and it was updated on this page on 27/02/2017. 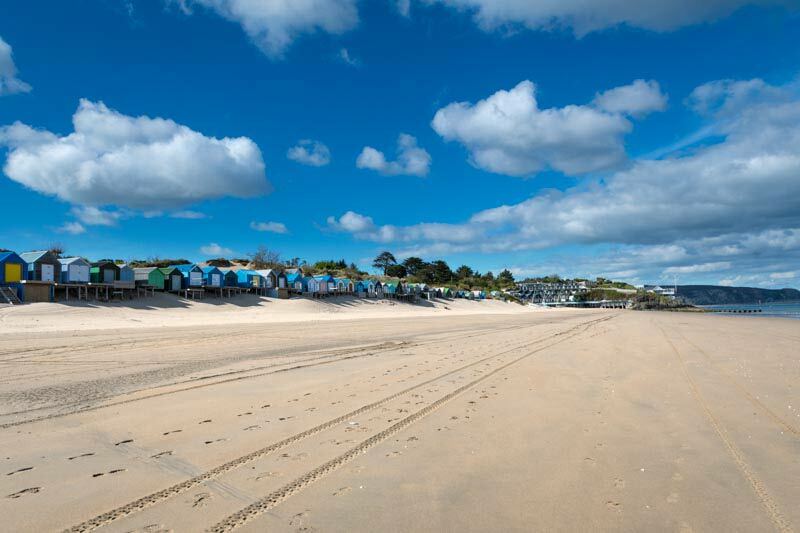 The recent spell of easterly winds in Abersoch brought some choppy seas and plenty of sand re-distribution on the main beach by the sea and the wind. John captured this shot at the Abersoch beach cafe by the Golf slipway. The photo was taken by John on 13/02/2017 and it was updated on this page on 18/02/2017. 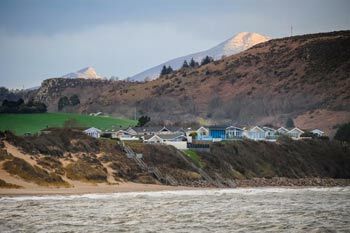 A wintry backdrop to the chalets on the front of the Warren beach, with a cold and choppy sea in the foreground. The easterly winds have brought a cold spell to Abersoch and some rough waters in the bay. The photo was taken by John on 12/02/2017 and it was updated on this page on 12/02/2017. The photo was taken by John on 04/02/2017 and it was updated on this page on 05/02/2017. 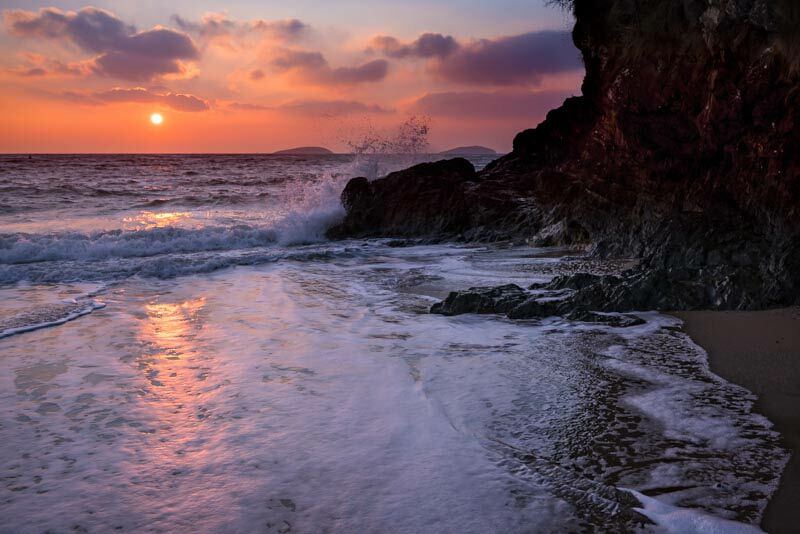 In a follow up to last week's photo and comments, here is another beautiful January sunrise captured by John this week on the beach opposite Fach Farm caravan park. The photo was taken by John on 26/01/2017 and it was updated on this page on 28/01/2017. 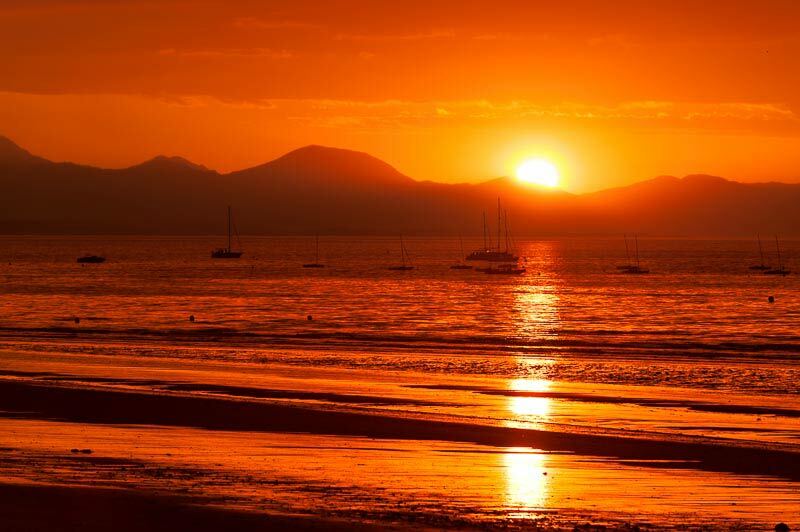 Abersoch sees its fair share of spectacular sunrises throughout the year and John was out and about to capture this beautiful start to the weekend! The photo was taken by John on 21/01/2017 and it was updated on this page on 22/01/2017. 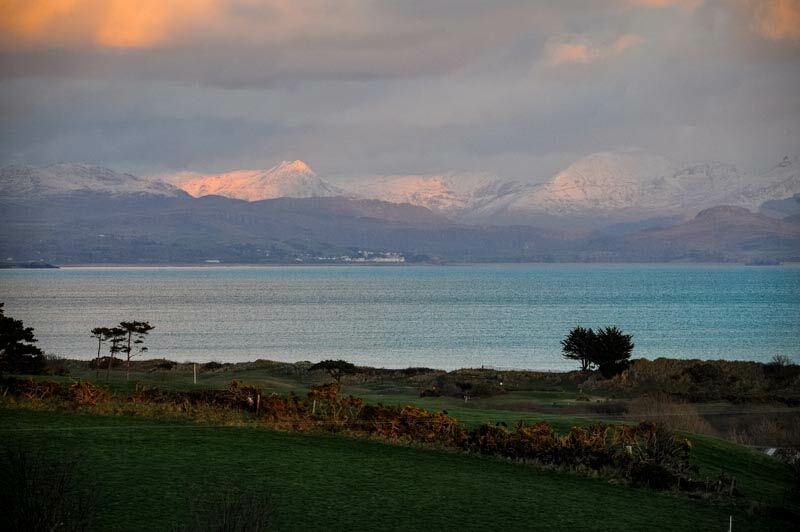 A wintry looking view this week from John, overlooking the links of Abersoch Golf Course, across the bay towards a snowy looking Snowdonia. The photo was taken by John on 12/01/2017 and it was updated on this page on 15/01/2017. The Wales Coastal Path is a wonderful asset to the area with stunning walks around Pen Llyn. 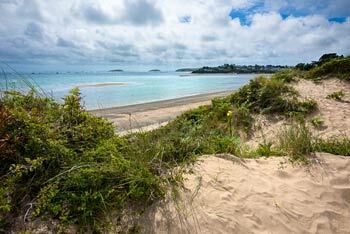 John captured this shot of Porth Ceiriad, taken from the path, during some pleasantly quiet, Sunday morning weather. The photo was taken by John on 08/01/2017 and it was updated on this page on 08/01/2017. 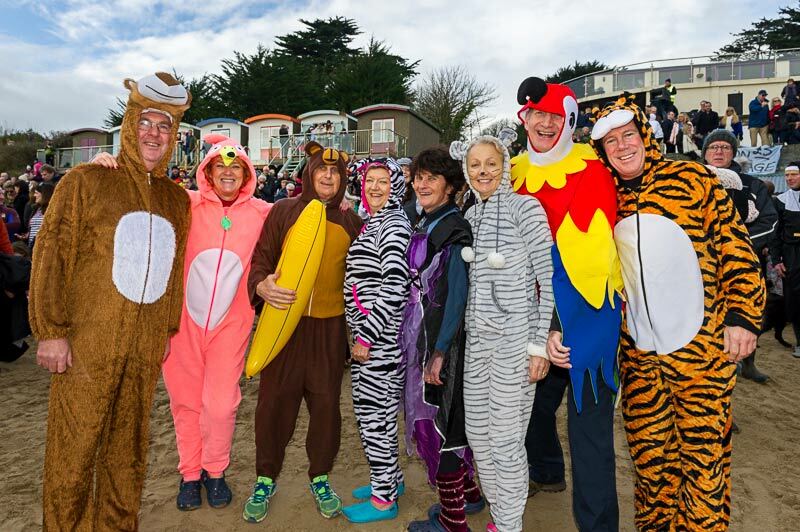 The circus was in town on Abersoch main beach today with the annual RNLI sponsored sea dip having a colourful circus theme. 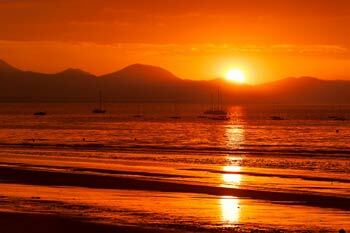 John has pit a seection of his favourite photos on the Totally Abersoch Facebook page. 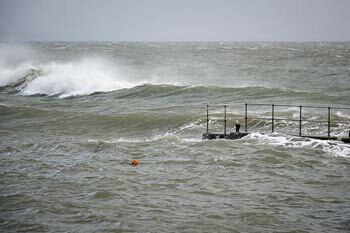 The photo was taken by John on 01/01/2017 and it was updated on this page on 01/01/2017.